Impression Embroidery bring you the highest quality T-Shirt Printing in Romford. As well as Tshirt printing in Romford, we also offer T-Shirt Printing in Dagenham and T-Shirt Printing in Hornchurch, Impression Embroidery also offer T-Shirt Printing in Ilford and T-Shirt Printing in Brentwood. 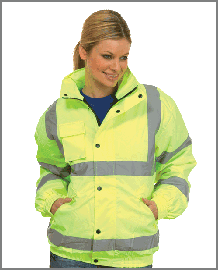 Impression Embroidery also offer in-house Workwear Embroidery in Romford, Polo Shirt Embroidery in Romford and surrounding areas of Dagenham, Ilford, hornchurch and Brentwood. 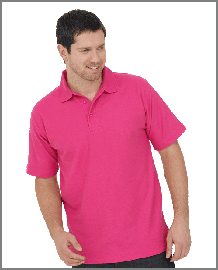 T-Shirt Printing in Romford by Impression Embroidery and also Embroidery in Romford of Workwear and polo shirts. 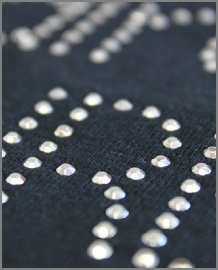 Impression Embroidery also offer embroidery to Dagenham and Brentwood businesses. 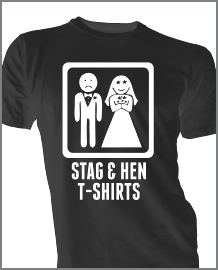 Choose from one of our great Stag or Hen party designs or we can work with you to create your own. Discounted prices for groups and no set up or design fees! In these economic times, first impressions & professionalism can be the difference between winning & losing the next job. Embroidered and printed Polo’s and Sweatshirts add that professional look to you and your employees, whether you are a one man band or employ a large team. Rear printed clothing with name and phone number also acts as a great advert for your company. Whilst out on the job or getting supplies. Offering a full range of specialist catering, bar and hospitality products available, plain, printed or embroidered. With over 50 colours to choose from, our range has a colour combination to cover every style. Impression Embroidery, Romford, Essex, The new name for Photo Gift Box. Original called Photo Gift Box, we have changed our public face to our official name of Impression Embroidery in order to better and more accurately reflect more of what we do. A new name but you still get the same great service and same great prices! Bringing you the high quality T-Shirt Printing and Workwear Printing and Embroidery in Romford and the surrounding areas of Hornchurch, Dagenham, Brentwood and Ilford. Get a quality professionally printed or embroidered T-Shirt, Polo, Sweatshirt, Jacket, Fleeces and Towels for every occasion, from Birthdays to Stag and Hen Parties to Workwear or Sportswear. One off personal T-Shirt Printed for just £11.95 Including the Supply of a Quality T-Shirt. Premium in-house printing at great prices for all your needs from party to workwear. Professionally embroidered logos and names add a professional touch to workwear, corporate wear, hospitality and restaurant and bar uniforms.